Regional business process outsourcing (BPO) powerhouse, Itelbpo, and the University of the West Indies Open Campus (UWIOC) have signed a Memorandum of Understanding (MOU) to build capacity in the BPO industry. The MOU reflects both parties’ commitment to the offering of short courses through UWIOC and the itelbpo Smart Academy - hosted at the itelbpo site in Montego Bay - as a means to address a human resource imbalance that currently exists within the BPO industry at the middle and senior management levels. The first of the offerings was a 10-week supervisory management course which was held from February to April with participation by team members from several of itelbpo’s clients operating in the travel, telecoms and utility industries, among other fields. 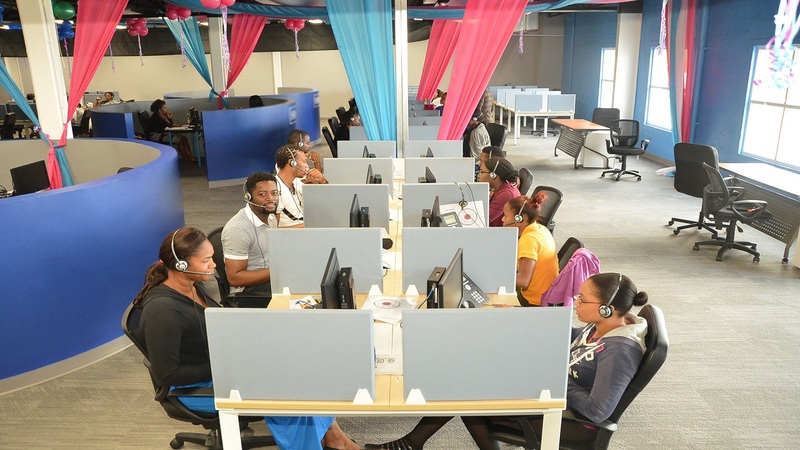 Currently, the Jamaican BPO industry has a strong cadre of persons at the level of middle management. However, there is a reported acute shortage of professionals able to effectively occupy senior management roles, which has resulted in many companies locally, tapping into the overseas labour market at that level. To further strengthen its efforts to fill this gap, itelbpo launched its Smart Academy that is now assisting with the growth and development of employees. In accordance with the MOU, The University of the West Indies (UWI) is to assist itelbpo to plan, develop and deliver programmes and courses for its employees to access training, education and information through UWIOC. 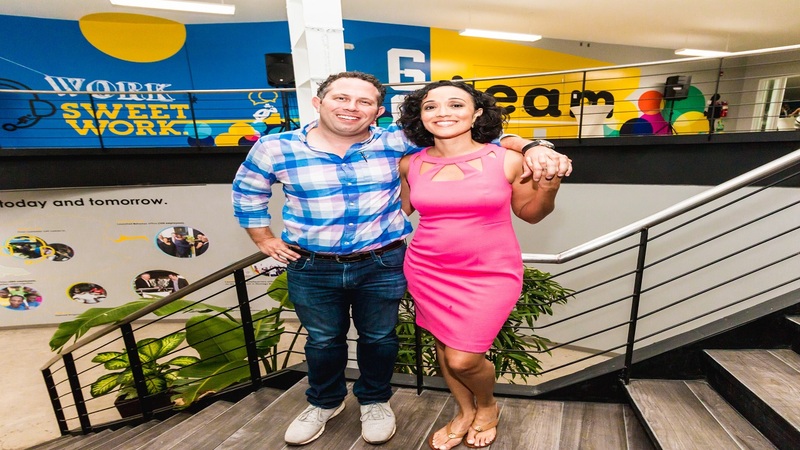 The Open Campus is to also provide support to itelbpo by providing the technology required to deliver the programme and courses through the UWIOC Montego Bay site and its Computing and Technology Services Unit. Itelbpo will in turn, provide UWIOC access to its training rooms and facilities at the itelbpo site in Montego Bay, and collaborate through its Smart Academy on the delivery of education and training to build the capacity of itelbpo at the level of senior management. 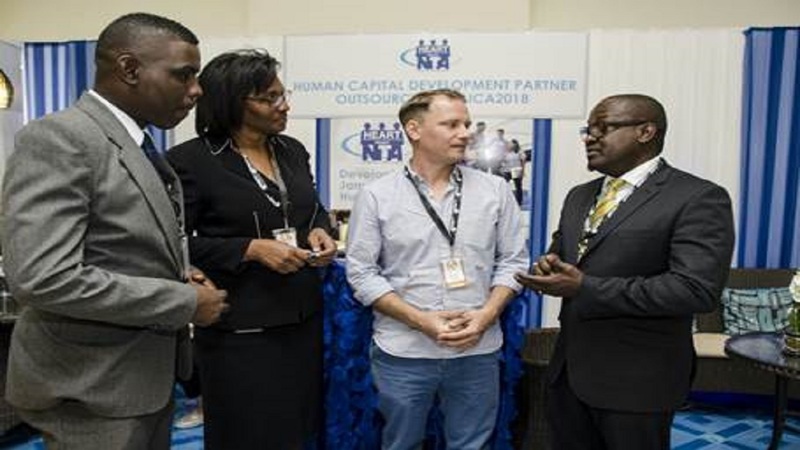 Commenting on the joint initiative, itelbpo’s Head of Training and Quality, Shurland Buchanan, stated: “This joint initiative is an example of itelbpo’s commitment to constantly improving Jamaica’s human resource capacity to ensure a more significant contribution to national development. 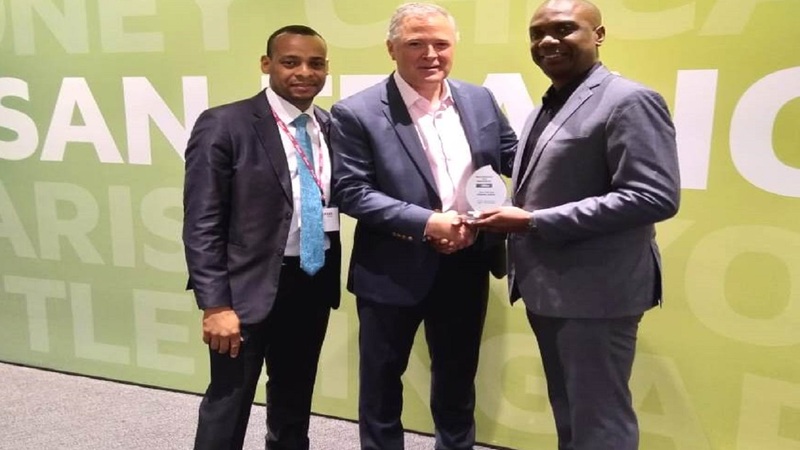 Formed in 2012, itelbpo, with over 1,500 employees, is a regional BPO leader and the largest home grown Caribbean outsourcer, with capacity throughout Jamaica’s largest cities, a growing presence in the Bahamas, Mexico and the USA with its newly-acquired work-at-home division.